Huawei has revealed this smart phone, Y3 2017 and this entry level smart phone has the same specification just like the phone from 2015. This smart phone is provided in the market in Pakistan and it will be provided in 3 colors like gold, gray and white. The price of this smart phone, Y3 2017 is priced at Rs.12,999. This smart phone is looked like the phone from 2015 and the design is generic and bland as they come in the market. The smart phone has the features of 5 inch IPS LCD display with 480 x 854 resolution. 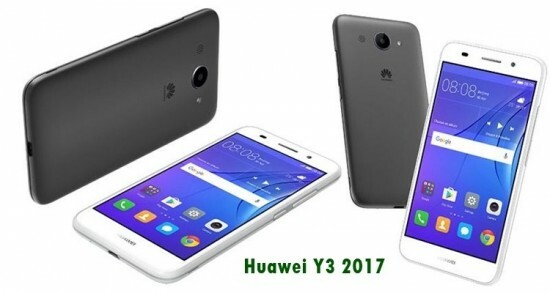 Huawei Y3 2017 is provided in the market with 1.1 GHz quad core Mediatek MT6737M processor. This smart phone is provided with this price range with similar chipset. It has 1 GB RAM and 8 GB Internal storage. The RAM is low for this price with 1 GB instead of the usual 2 GB in this range. The storage of the smart phone can be expandable through microSD card slot. 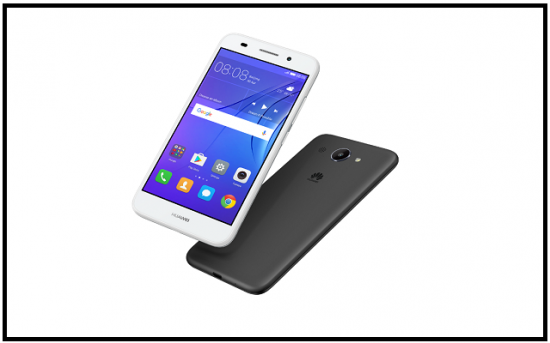 The smart phone, Y3 2017 is provided in the market with Android 6.0 Marshmallow with Emotion UI skin of Huawei on the top of the smart phone. This smart phone is dual SIM phone by default. Huawei Y3 2017 has the powerful 8 MP sensor with autofocus and LED flash. The front camera is 2 MP shooter. The handset, Y3 2017 is powered by 2200 mAh battery, which is last for 1 day of average use.